lead roles. 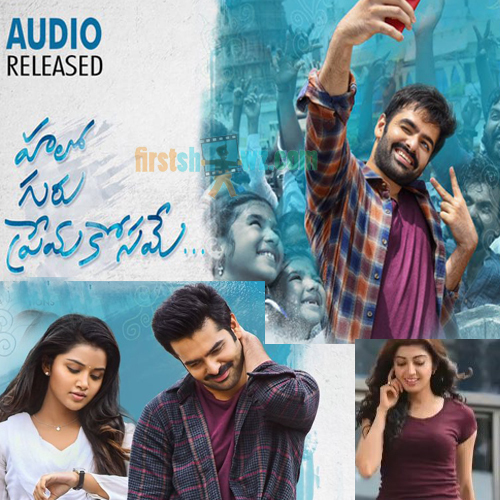 Hello Guru Premakosame is produced by Shirish, Lakshman with Dil Raju as the presenter in his banner Sri Venkateswara Creations. Trinadha Rao Nakkina is the director and music composed by Devi Sri Prasad.